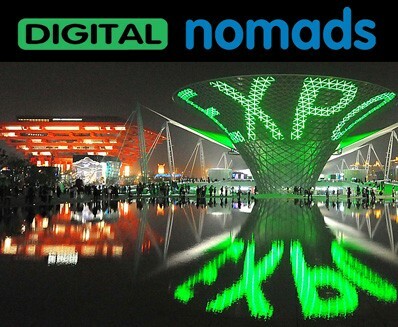 This FREE event will pitch to ‘Digital Nomads’ (individuals who leverage digital technologies to perform their work duties, and more generally seek to enrich their lives by being online anywhere and everywhere). We will bring together suppliers of cutting edge technology to showcase what is within the realms of possibility now and in the future, as well as all those peripheral suppliers of consumer and business solutions, devices, infrastructure and supporting equipment etc. The EXPO will include master class seminars and presentations and promises to be the UK’s must attend, annual mobile and flexible working event. Pre register for updates here.